I have a keen interest in graphic design, but no formal training as a graphic designer. My interest in graphic design stems from my work in cartography, desktop publishing, and wayfinding. On this page I share some tools and tips for graphic design. I use primarily two (2) desktop software tools for graphic design. Both are open source software. The first is the vector graphics program Inkscape. Inkscape is an awesome little drawing program that can export images and PDF files from vector drawings. (There is a list of Inkscape program features here.) The second is Scribus, which is a cool little desktop publishing program that is great for text heavy document design. Scribus exports PDF files. YouTube user Derek Banas has a good video tutorial that introduces Inkscape and its basic tools. 2D Game Art For Programmers has a little written tutorial that explains how to create isometric art in Inkscape. YouTube User Kevin Pugh has a set of video tutorials that will get you started with Scribus. Most of the online tools I use relate to the creation of color schemes. The first one is the Color Combos web site, which has a library of predefined color schemes. (You can also use the Color Combos web site to grab the color scheme of an existing web site.) The second is the Adobe Kuler web site, which will generate color schemes given a base color. 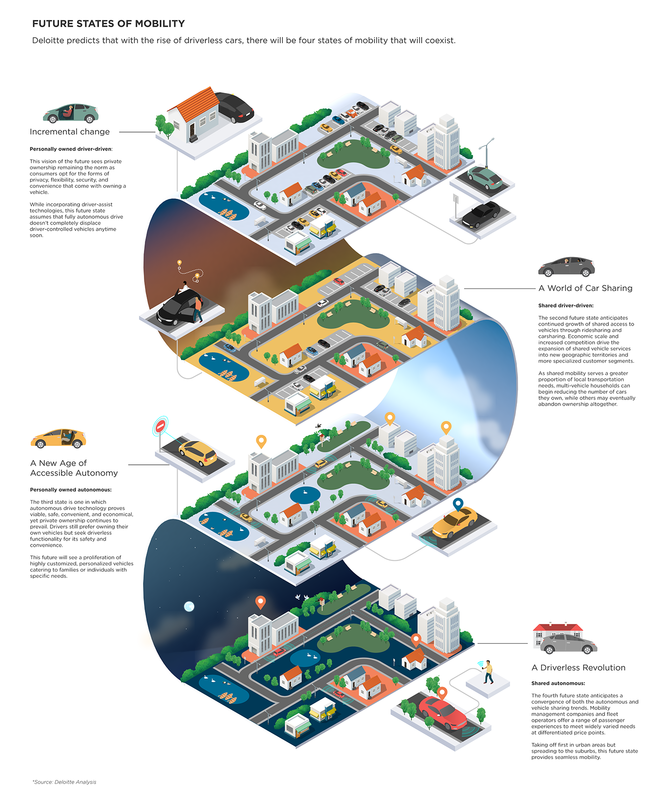 You can see good examples of graphic design on my Graphic Design Board at Pinterest. You can see good examples of web design and web site layout on my Web Design Board on Pinterest. This is a list of graphic design templates I'd like to share. All of these templates can be easily edited in Inkscape or Scribus and are released under the Creative Commons Attribution 4.0 International License. 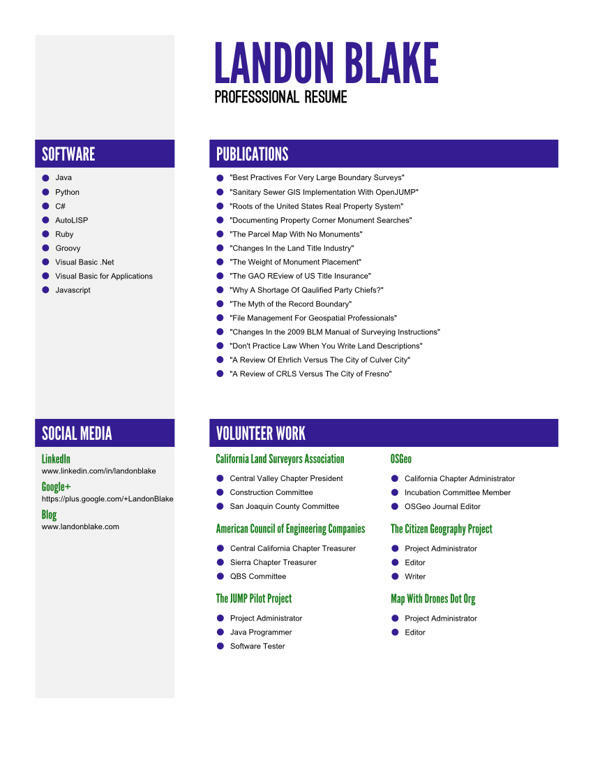 This resume template is design in Inkscape and is provided in SVG format. 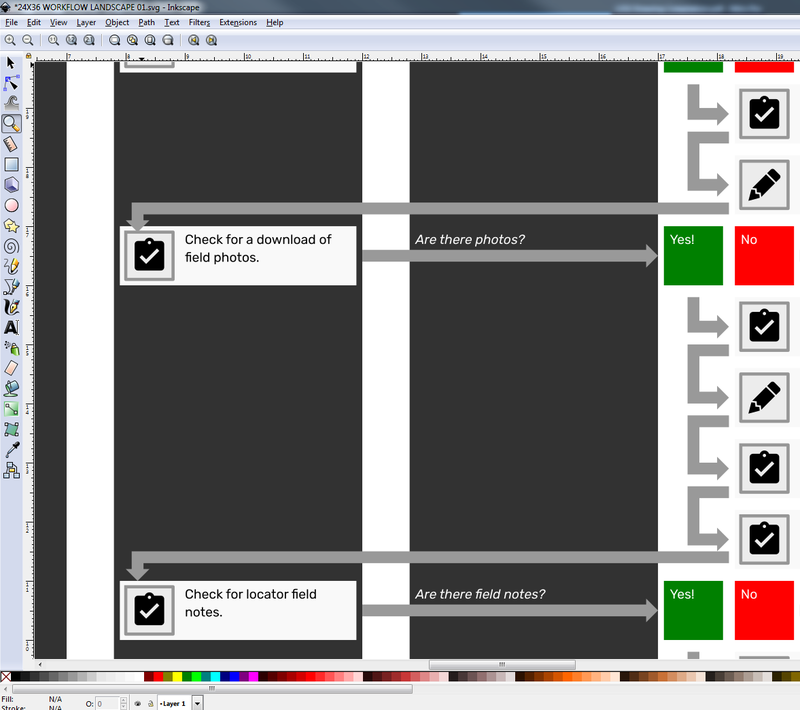 The elements of the resume should be properly layered, which makes it easy to edit and control visibility in Inkscape. 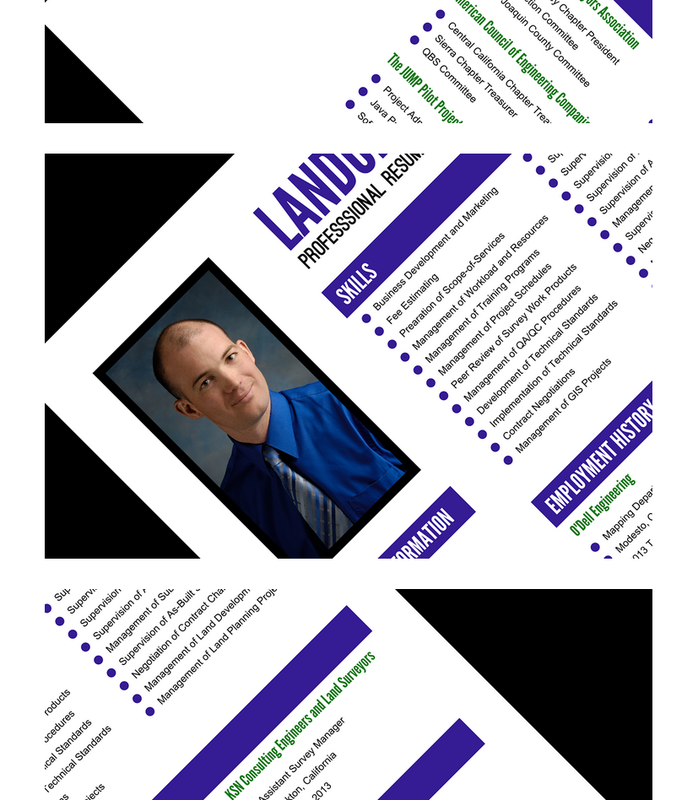 The resume uses a photo that is 480 X 930 pixels or a similar ratio. If you don't have a good photo, don't spoil your resume with a poor mug shot. 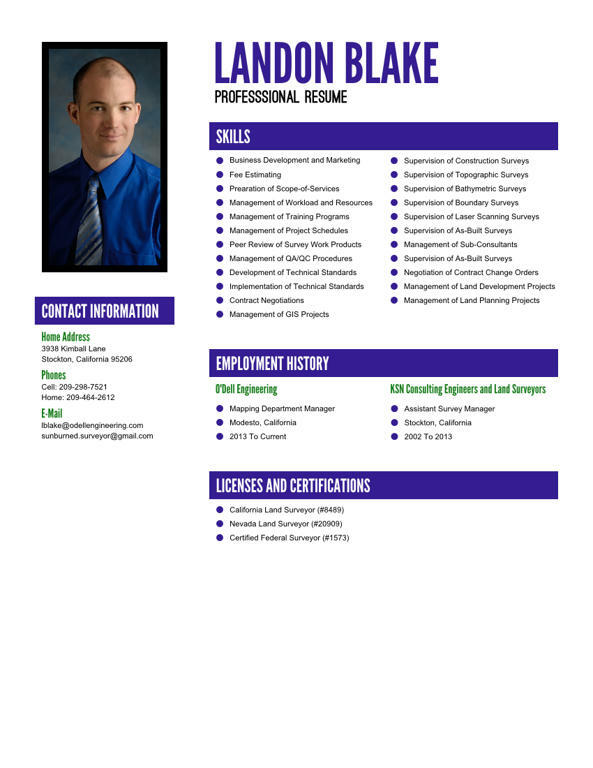 Just remove the image or duplicate the second page of the resume. I've released a free slides template that can be easily edited in Inkscape SVG. You can read more about the Melon Slides Template and find download links in this blog post. I've released a second free slides template that can be easily edited in Inkscape SVG. 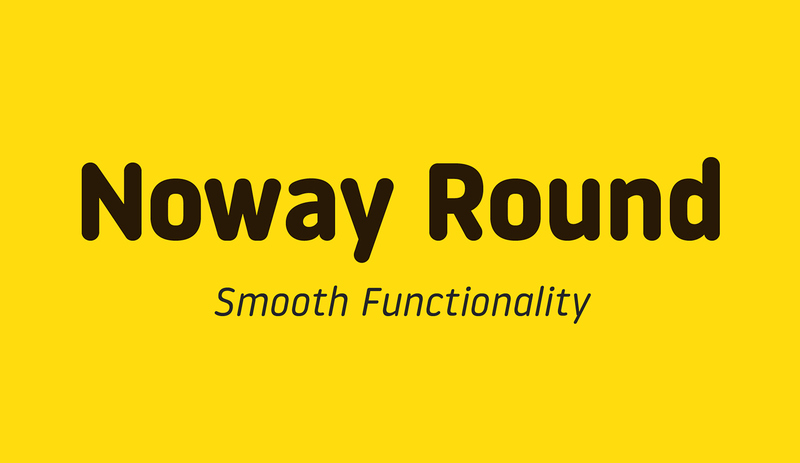 You can read more about the Grassy Hills Slides Template and find download links in this blog post. 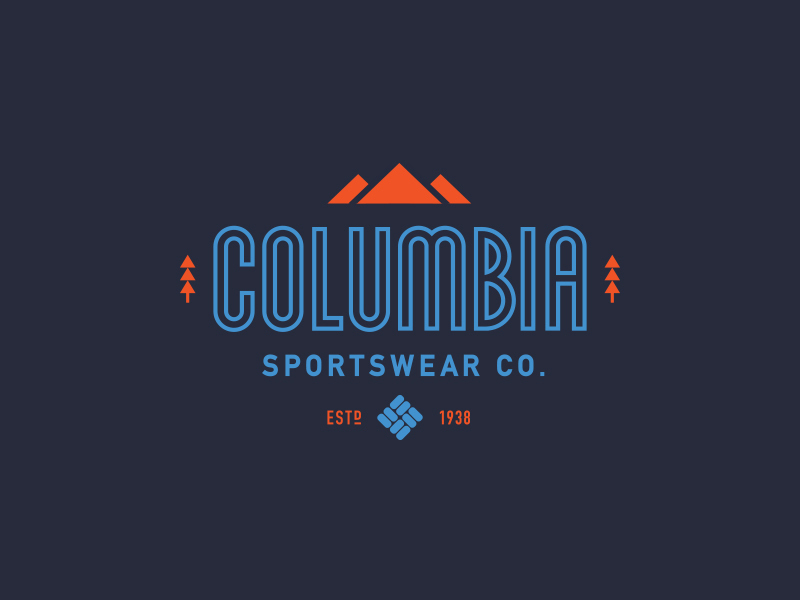 I'm a big fan of typography and design with good looking fonts. If you want to try your hand at creating simple fonts without expensive software, you can try the Fonstruct web site. Here is a link to Big Blocks, one of my Fontstruct creations, and another link to My Orchard, a second Fonstruct creation that includes digits. Both fonts can be downloaded and used for free. If you just want to download cool fonts and use them in your own graphic design projects, check out this blog post I wrote about free fonts available on Behance.